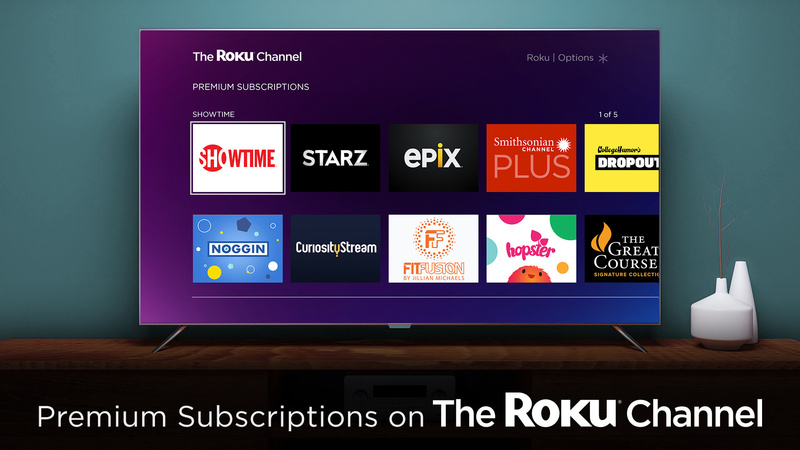 The news was hidden among a press release announcing The Roku Channel’s new premium subscription options which allows users to add HBO, Starz, Showtime and/or others to the streaming service for an additional monthly fee each – though pricing hasn&apos;t been announced. That said, today is the first time you&apos;ll be able to watch The Roku Channel inside the main Roku app on iOS. 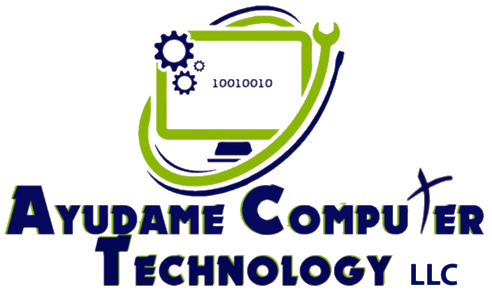 Support for Android is slated to come in mid-February. 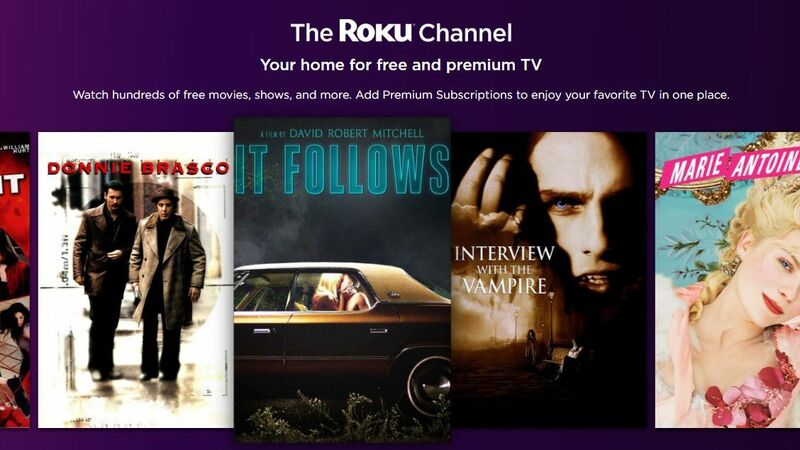 While The Roku Channel certainly has a bevy of free content to choose from, the shows and movies aren’t exactly Netflix caliber… unless, of course, you add on one of the premium subscription packages. Want to see what The Roku Channel has to offer without downloading another app? It&apos;s also streaming online.